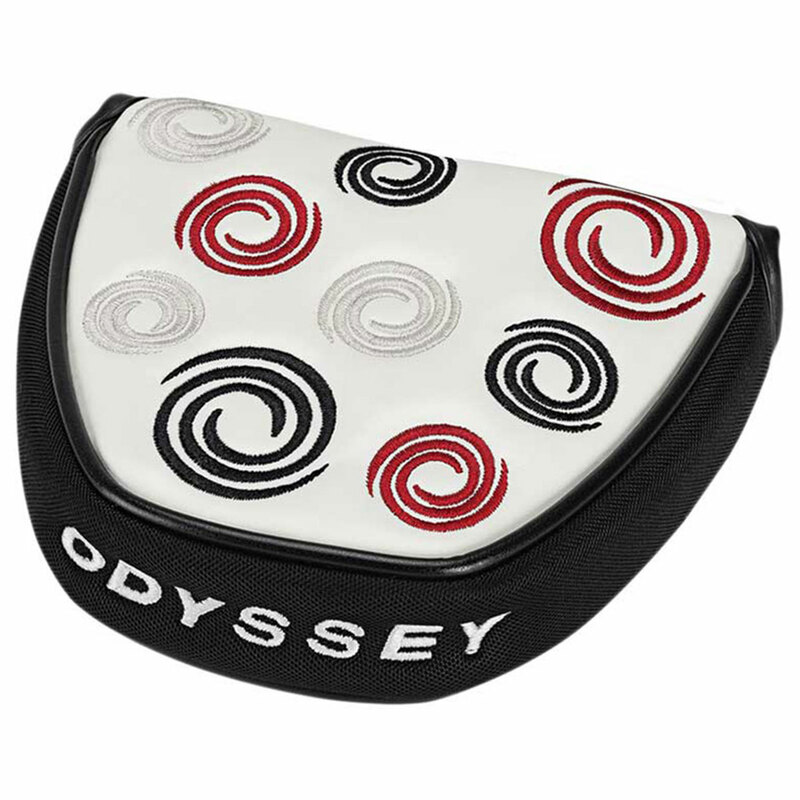 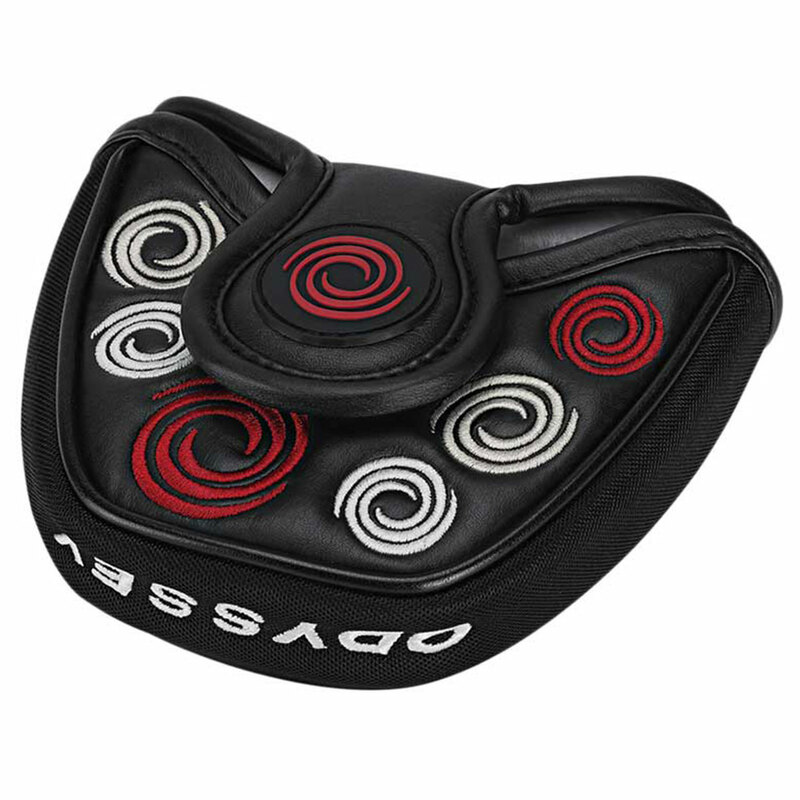 Enhance the look of your golf bag with the impressively stylish Swirl mallet putter cover. 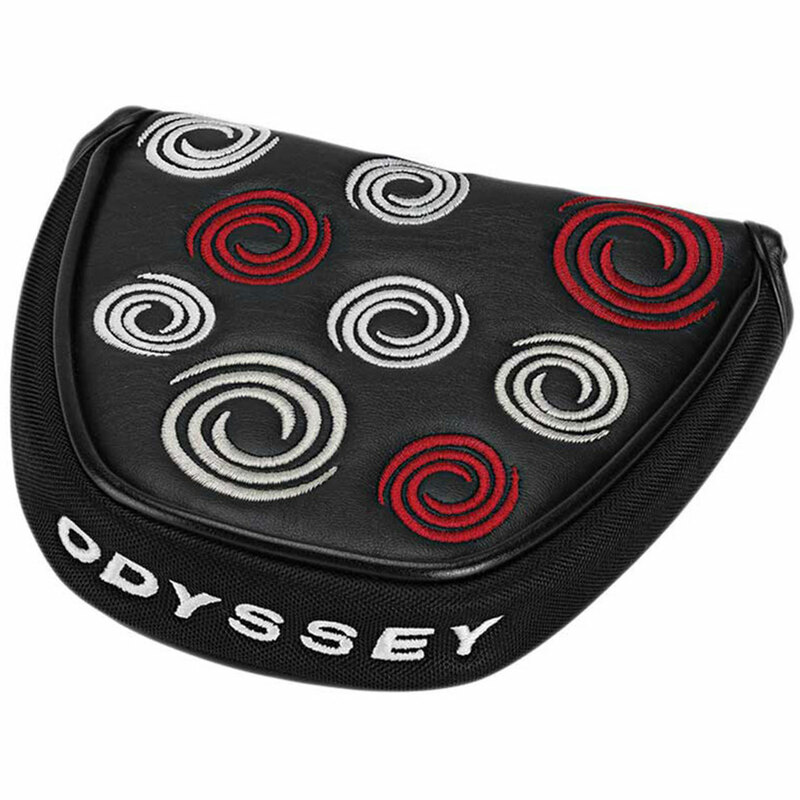 This cover will fit on most mallet putters and thanks to the swirl design it will look fantastic on your putter when in your golf bag. 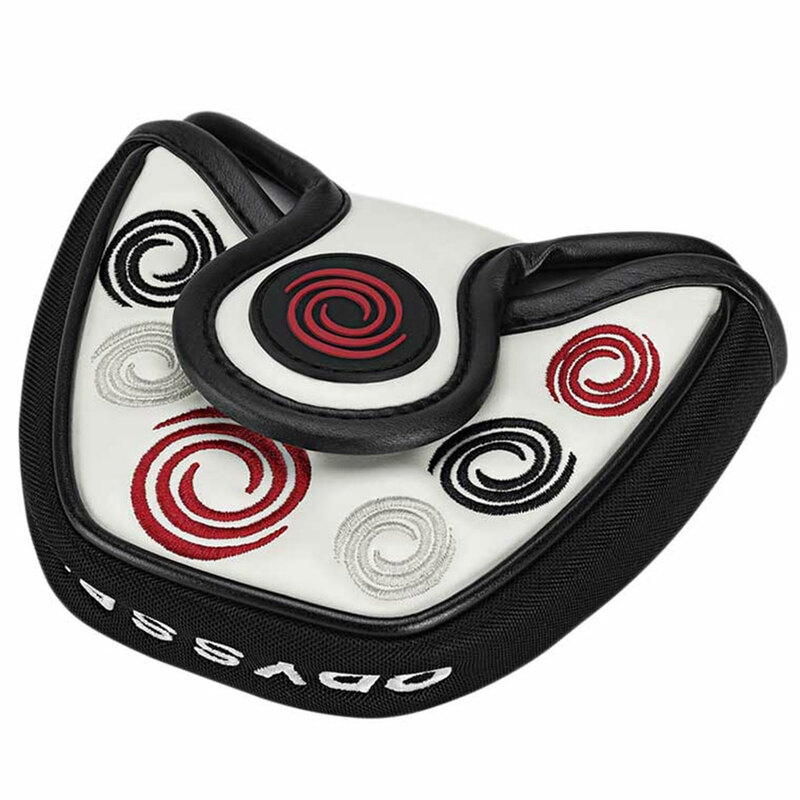 It is durable and secures easily onto the putter.